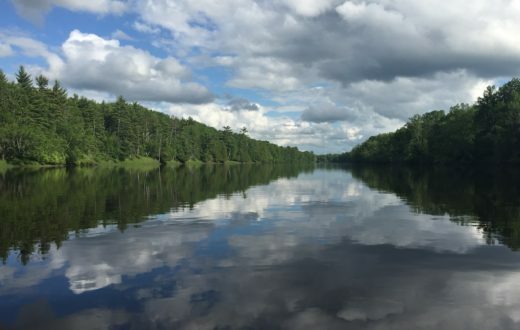 Join us and Menominee River property owners in asking the Michigan Department of Environmental Quality to reject the pending wetlands permit and prevent the establishment of the proposed Back Forty mine. 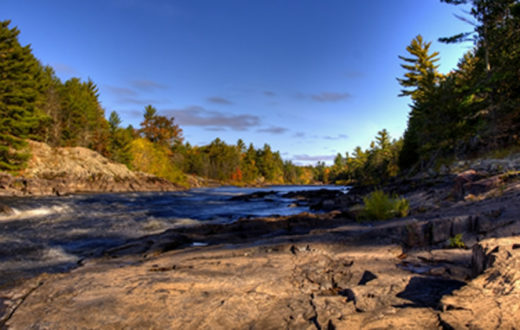 This guest blog by Deb Skubal and Doug Lichtfeld is a part of our America’s Most Endangered Rivers® series on the Menominee River in Wisconsin and Michigan. 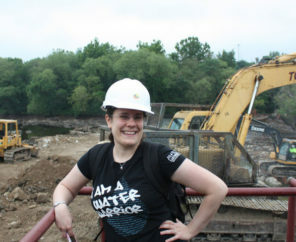 My husband and I are most frustrated being Wisconsin residents, living directly across the Menominee River from the Back 40 open pit sulfide-ore mining project, often finding that many fellow residents feel this impending threat only applies to those of us within site of the project. Equally frustrating are the many calls and letters to elected officials, only to hear that the decision is with Michigan’s Department of Environmental Quality alone… saying there’s nothing they can do. Thankfully, due to persistence, we now do have several elected officials speaking up. As we’ve persevered, we’re beginning to see a sleeping giant awaken… and not only Wisconsin residents. 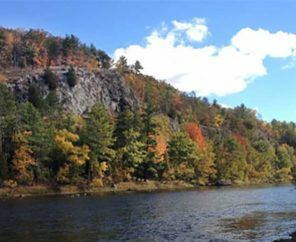 Many fishing clubs in other states are also sounding the alarm to save the Menominee River. Today, we’re asking for your help in saving this river, important to all current and future generations, and to keep spreading the word… one by one our voice gets louder! We cannot allow this massive sulfide mine in such a water rich environment be allowed to go forward. After all, there has never been a mine of this type to NOT pollute its waterways, when surface water and groundwater are present! 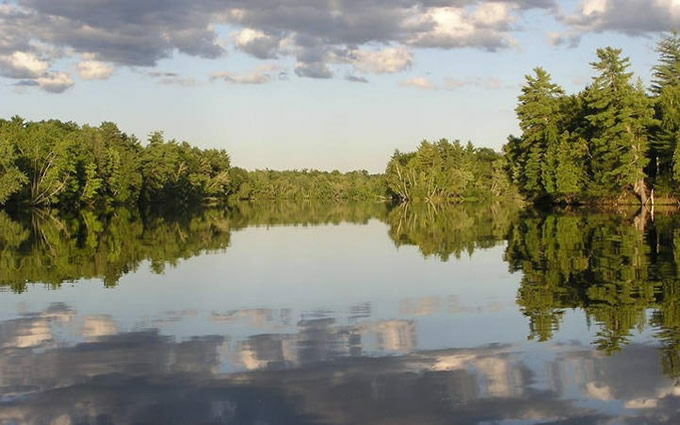 Please join us in asking the Michigan Department of Environmental Quality to reject the pending wetlands permit and prevent the establishment of the proposed Back Forty mine. Deb Skubal and Doug Lichtfeld own property within 1,320 feet of the Back 40 Project Boundary in Wisconsin. 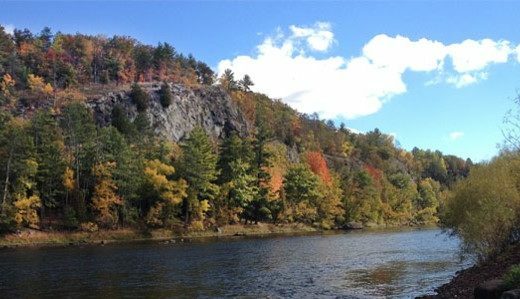 I AM ENROLLED MENOMIINEE INDIAN AND HAVE ANCESTOR’S REMAINS CLOSE TO THE MENOMINEE RIVER, PROPOSED MINE SITE. pLEASE RESPECT OUR EARLY AND TO DATE EXISTENCE. WATER IS LIFE. Where can I get a poster Stop the Mine for my yard?